Radiohead frontman Thom Yorke presents an exclusive hour long mix of a selection of his favourite atmospheric records. Including a previously unheard Thom Yorke solo track. 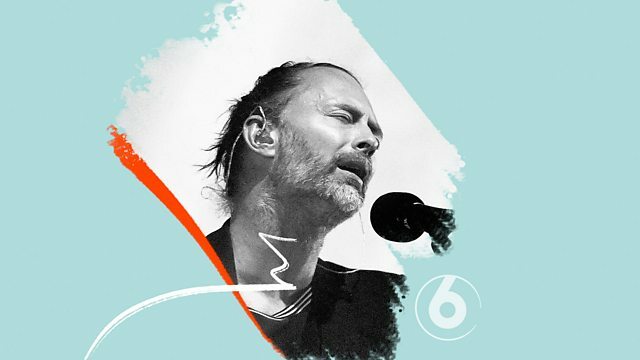 Radiohead frontman Thom Yorke presents an exclusive hour long mix consisting of a selection of his favourite atmospheric records. The show includes a previously unheard Thom Yorke solo track, written for the film Suspiria but not included on the soundtrack, alongside James Blake, Ryuichi Sakamoto, Szun Waves and many more. Panorama of Musique Concrete, No. 2. Tips on how to get centred and reflective music mixes. Kick back and fall into Autumn with 6 Music's chilled out selection of music.